In April 2013, I joined another One Challenge Missionary on a journey to Mongolia. We were invited by the Mongolian Evanghelical Alliance to lead a training event. A video about the partnership between the MEA and OC is now on One Challenges’ website. It is well worth watching. Last year, OC was approached by the Mongolian Evangelical Alliance to provide assistance in the area of research, which is foundational to the national church planting initiative the MEA is pursuing. 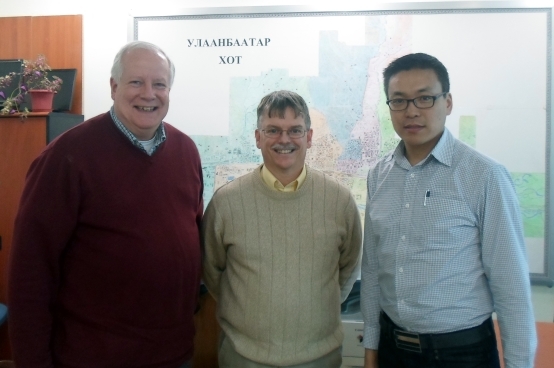 Several OC missionaries traveled to Mongolia last fall to establish the partnership and set up the research project. On this trip, Eric Smith, an OC missionary with 23 years experience in the Philippines, and I went to train field researchers. The church in Mongolia has seen spectacular growth in the last two decades. In 1990, when the country transitioned from Communism to a democratic form of government, it is reported that there were just four believers. 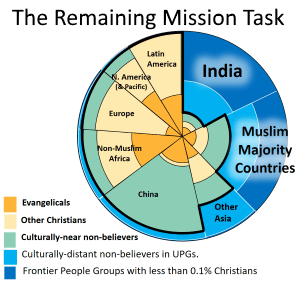 The Census in 2010 recorded 40,000 Christians. Today there are about 600 churches, 300 in the capital city of Ulaanbaatar and 300 in the provinces. During the Communist years, Buddhism lost a great deal of its following as people embraced atheism. This seems to have created a spiritual vacuum that has resulted in great responsiveness since 1990. The partnership between OC and the MEA is a good example of how collaboration can accelerate the fulfillment of the Great Commission in the 21st century.